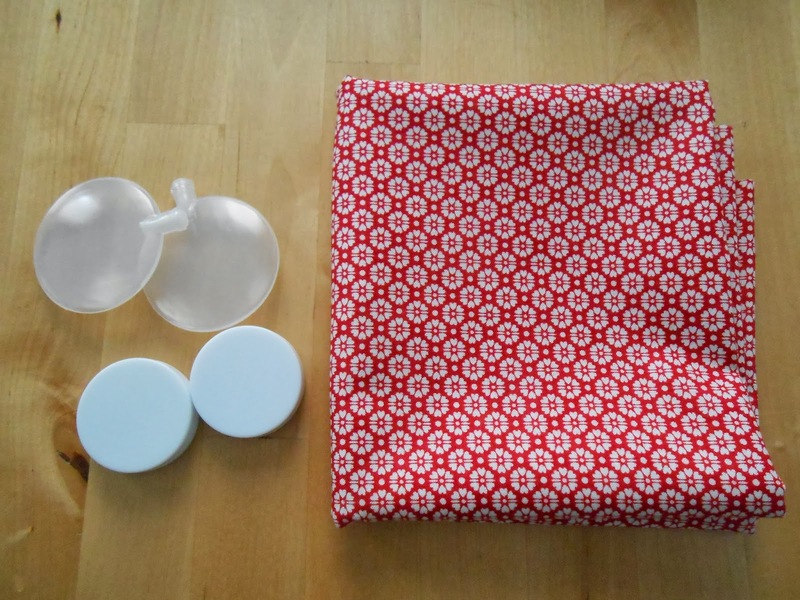 What precedes a weekend dedicated to sewing? Fabric shopping of course! After a busy week I really needed that little endorphin high that shopping in a beautiful store brimful of even more beautiful fabric and accessories can give you. Also, I had a gift card - a lovely belated Christmas present from my in-laws - to spend. Whoop, absolutely guilt-free fabric shopping! I went into the store with the best intentions, as in not spending the whole load and saving a fair amount for later. (If you're guessing how that ended I'm pretty sure you're guessing right). So I got batting for the baby quilt that I've been sewing this weekend - so excited about this one! stay tuned for the next post - and then dived into the gorgeousness around me and had a very very hard time deciding which pretties to take home with me. Never fear, though, I solved this conundrum of old. Nah, who am I kidding, I did some math and took what I could get of what took my fancy the most which resulted in spending all of my gift card. (Told you!) No regrets, though! I love the turquoise and yellow prints so much and they've got such a cute name, too: "Sow the love". 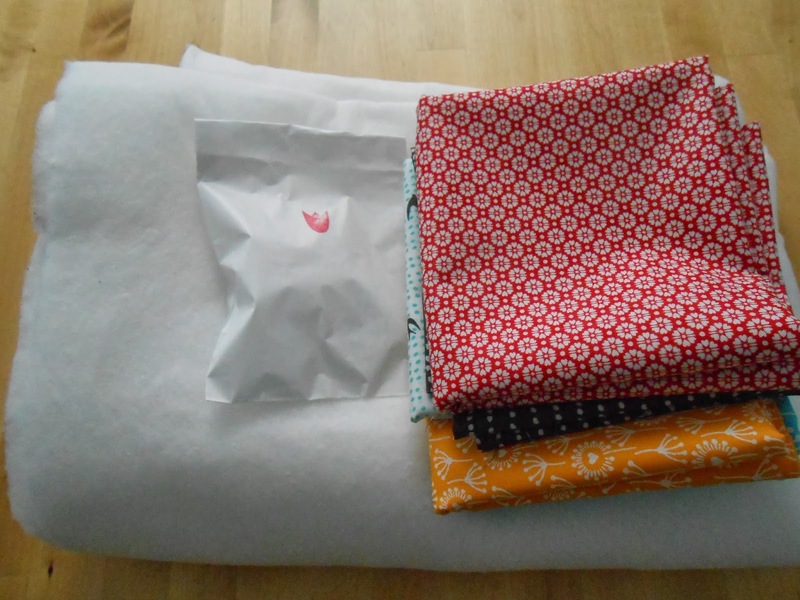 Linking up with Molli's Sunday Stash, this week over at Sarah Quilts. Mmmm, that is exactly what I just did: empty my paypal account to get some more fabric. 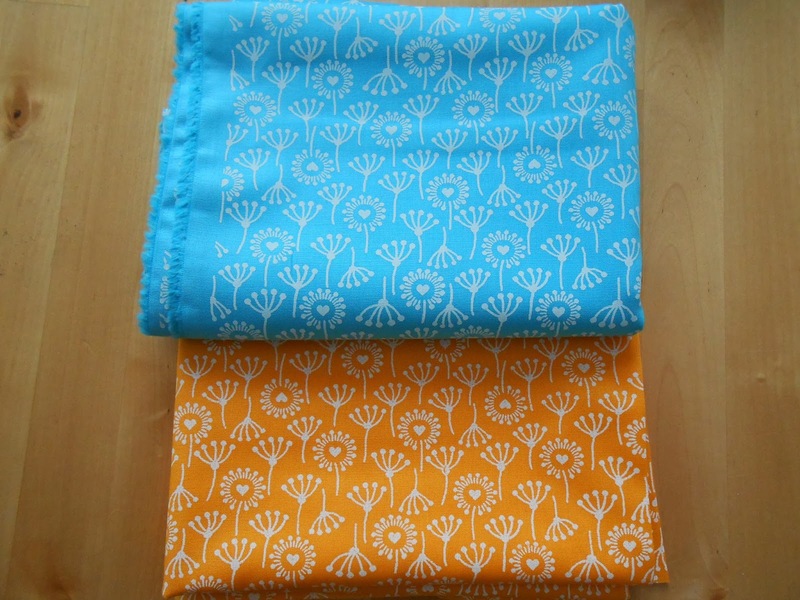 I spied the orange fabric you have in the online shop. It may be going into the next order. LOL! Great choices you have made!!! Love the orange and the blue too - good use of a gift card! oh that Sow the Love print is wonderful! I'm obsessed with line flowers like that. great finds! 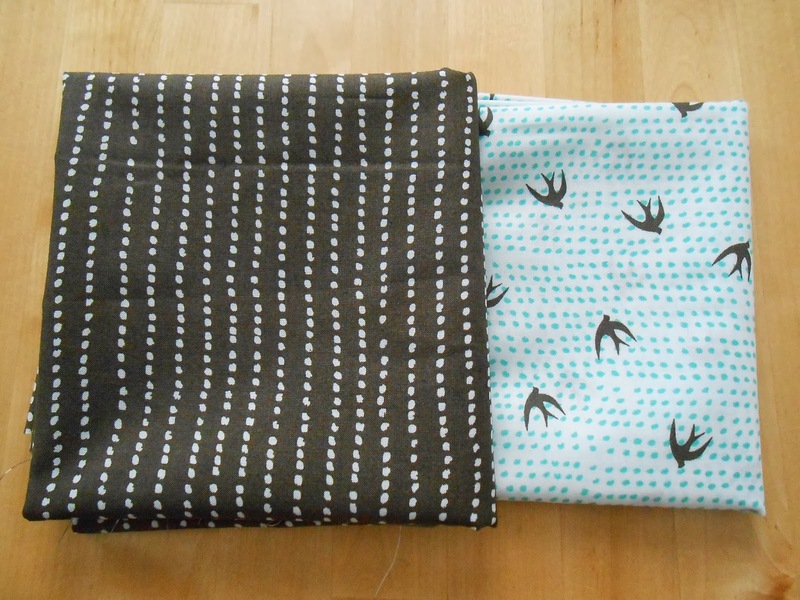 That bird fabric is a lot of fun, I like the dots (dashes?) in the background. Kind of neat, that one. Oooh, pretty! I think the red one is my favorite. Seems to be my highest stack in my fabric shelf too, so I guess I'm attracted to red but maybe don't use it much! I also enjoyed your description of going to a fabric store. You're so right. Sow the Love grabbed me too--really like it. and the bird.